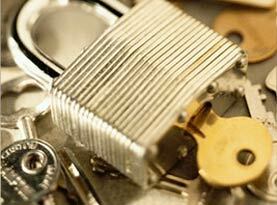 At Lock Master Lock & Key we are proud to be known as Pennsylvania’s premium locksmith service. 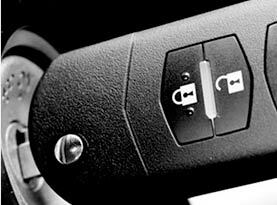 We are available 24 hours a day, 7 days a week to take care of your automotive lockout needs. Our locksmiths are knowledgeable and experienced in opening locked cars, replacing lost keys and removing broken keys in car doors and trunks. Our company provides 24 hour automobile locksmith services in the Levittown and surrounding areas each and every day of the year! Our mobile locksmith vehicles are equipped with the most advanced computers and equipment to open your vehicle without causing any damage to the interior or exterior of your car or truck. Thinking about your family’s safety and security shouldn’t keep you up at night! At Lock Master Lock & Key our fully qualified locksmiths are highly trained to take care of all of your home security needs. We offer residential locksmith services including key emergency lockout service, high security lock installation, rekey locks and combination locks. 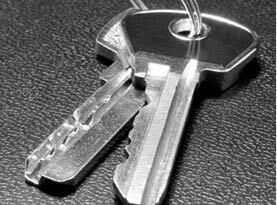 If you need a locksmith with a reputation for quality and professional service, look no further! We offer the highest quality products at the most affordable prices. Our residential locksmith services provide your family with the security you can count on so you can rest easy at night. At Lock Master Lock & Key we have expert commercial locksmiths and security professionals on hand to take care of your commercial security needs. From commercial door installation and repair, panic bars to access control systems our experienced professionals can ensure your office space is properly secured. Our company is well known for providing quality products at reasonable prices. Many of us are not prepared when we find ourselves locked out of our home or vehicles. The skilled professionals at Lock Master Lock & Key have you covered. We provide service 24 hours a day, 7 days a week to ensure that our customers receive immediate assistance no matter the hour or location. 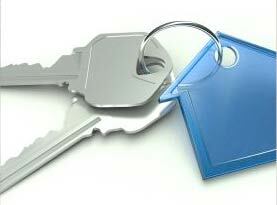 Our experienced locksmiths are always carefully screened, licensed, bonded, and insured to ease your peace of mind. At Lockmaster Lock & Key we pride ourselves in offering superior customer service that is unparalleled in the locksmith industry. Our staff is always professional, reliable and responsive and our goal is to provide 100% customer satisfaction at a reasonable price. Our technicians and locksmiths receive continued education to ensure they are kept up to date with the latest technological advancements.